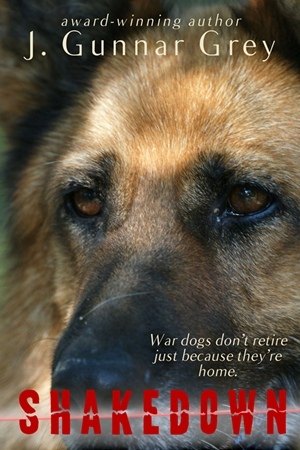 War dogs don’t retire just because they’re home. Captain Kelly Bonham, a NATO electronics officer and combat zone veteran, adopts a war dog, but when Pojo arrives he’s not at all what she expected. This German Shepherd isn’t interested in rolling over for a tummy rub; he’s a working dog, a retired bomb sniffer who saw his handler cut in half by an anti-personnel mine in Afghanistan. That's serious trauma, and Bonnie wonders if his canine brain is still fully functional. Now she's shaking down a relationship with a dog that’s got more teeth than the law allows, a dog whose behavior is puzzling and maybe even unhinged. And all she can bring to the fight is electronic gadgetry and what's left of her self-confidence. Can she reach this war dog... or is there more to the situation than she’s seeing?